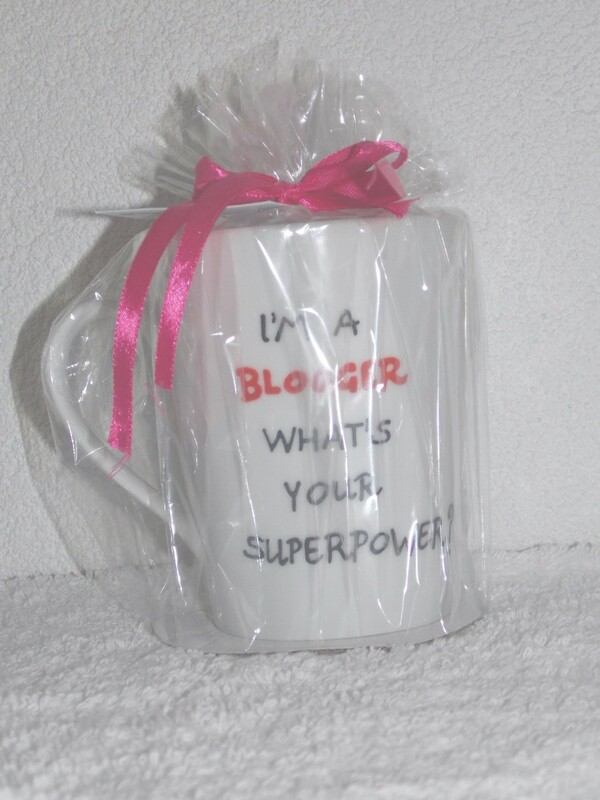 Hello my lovely readers and welcome to my new post! Sorry for my absence in last 2 or 3 days. As you know, Eid began 2 days ago and my birthday was yesterday (on the second day of Eid). Before I start showing you what I got for my birthday from my family and friends, I want to say EID MUBARAK to all of my Muslim readers! Have a great one and enjoy the last two days of it! 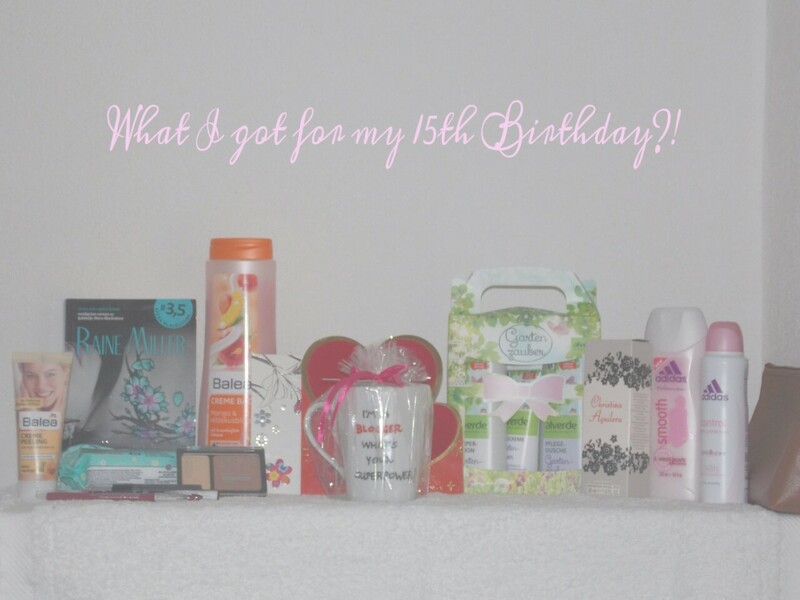 And before I show you the presents, let me just tell that this post isn't something I do to show off or brag! I am extremely grateful for everything and everyone I have in my life and yeah, I just wanted you to know that. It's so cute and I love it! Definitely something I will use a lot because you know how huge tea lover I am. They also got me some wipes for cleaning my makeup. I use these Becutan baby wipes because any other wipes would leave my skin red and in pain actually because I have very sensitive skin. 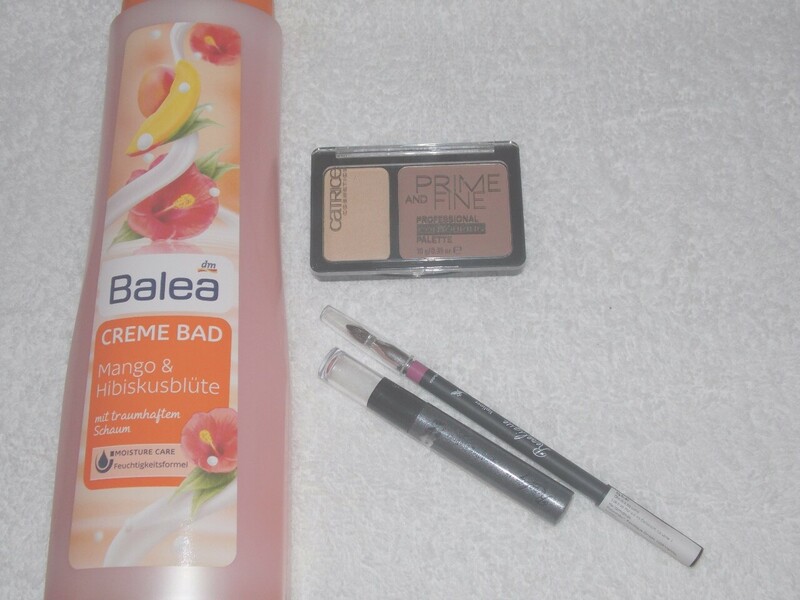 They got me this Balea face cleansing creme and two Essence lip liners. My aunt got me this Balea shower creme, Catrice contouring palette, Revelique lip liner and this shiny eye liner. My three best friends got me Christina Aguilera perfume, Adidas shower gel and deodorant, brown makeup bag and a birthday card! 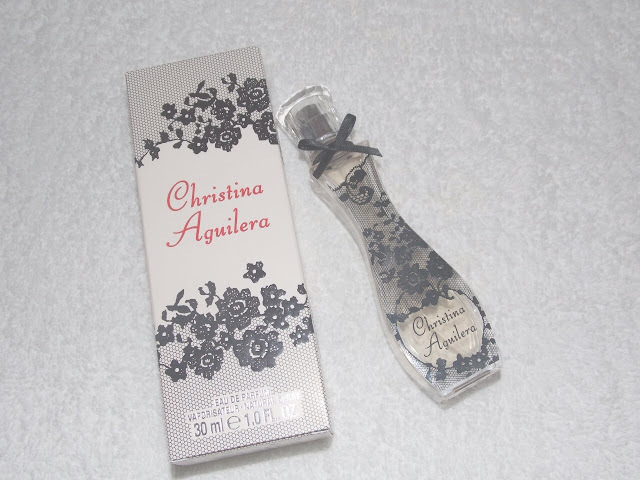 I am excited about this perfume because it really smells great! 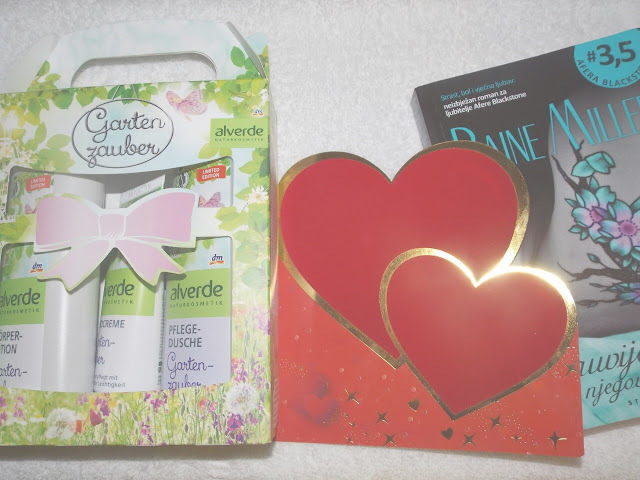 Two of my other good friends got me this Alverde set with hand creme, shower gel and a deodorant, I think , a book and this really cute birthday card! Thanks! School starts tomorrow so I'll probably do a life update post telling you how I spent Eid, my birthday and how the first day was for me! Tell me down bellow would you like to see that post? I love you all and see you soon! Christina Aguilera parfemi su moji najdraži, ovaj koji si dobila je diivan, ako budeš imala priliku probaj i by nihgt, super je! Happy belated birthday. Your mug is so cute. kisses! That's wonderful! Belated to you! Happy belated birthday my dear, V! Aw~ you got many cute stuffs^^ Have a good day dear! Happy bday! You had some lovely gifts! divni pokloni, sretan rođendan i sve najbolje! Great gifts! Have a lovely day!